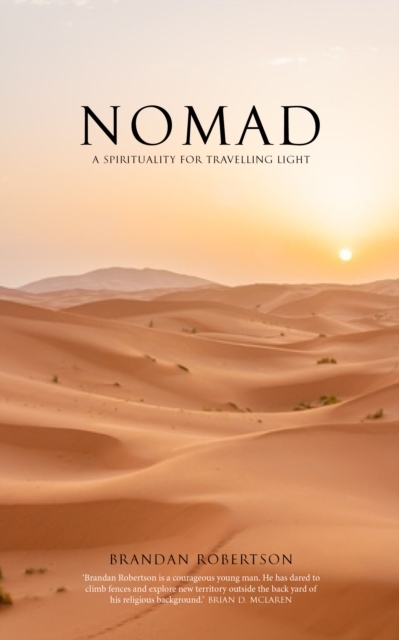 Brandan Robertson’s Nomad is one man’s compelling account of moving beyond the boundaries of rigid religion, into an expansive true spirituality. Robertson’s story is not just his own, but the story of a growing caravan of nomads who are discovering the beauty and complexity of faith and life in fresh ways. 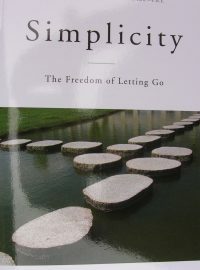 This book is a trustworthy companion for anyone who is seeking to discover a new way of being in the world. 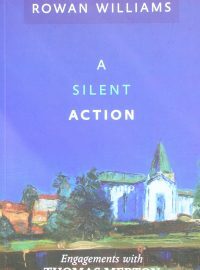 Thomas Merton's life, especially once he had become a writer, was to a great extent one of dialogue with people who were distant, both geographically and historically. 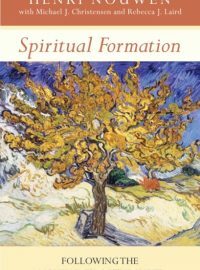 In these probing and perceptive studies, Rowan Williams looks closely at the key intellectual and spiritual relationships that emerge in Merton's writings, exploring the impact on him of thinkers as diverse as Hannah Arendt, Karl Barth, William Blake, Dietrich Bonhoeffer, Olivier Clement, Fyodor Dostoevsky, Paul Evdokimov, Gerard Manley Hopkins, Vladimir Lossky, John Henry Newman, Boris Pasternak and St John of the Cross.